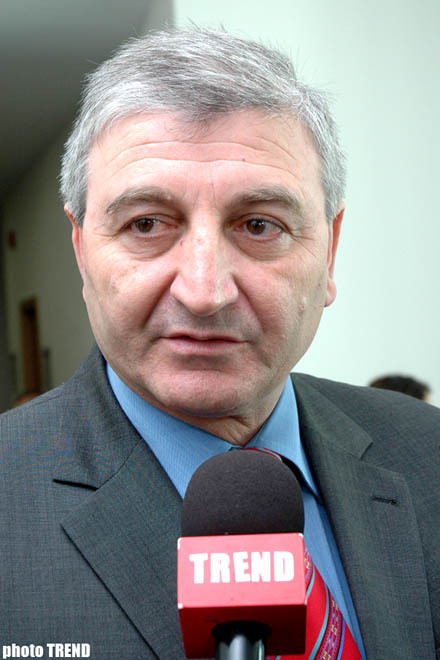 The municipal election is holding quite normally, and no violations have been registered yet, Mazahir Panakhov, Chairman of Azerbaijan`s Central Election Committee (CEC) told journalists today, Trend reports. He told that to 3 p. m, 22 percent of the total number of voters already voted. That shows that the population is quite active, and shows its interest to the elections. According to Mr. Panakhov, CEC has not received any complaints concerning violations at the polling stations yet. The international observers who observe the elections have not revealed any facts on violations in the lection. During the meeting with the CEC Chairman, they told that they had no any complaints connected with the election process. .The CEC International Relations Department is constantly getting in touch with the international observers. We asked the international observers to inform CEC about any shortcomings if they were revealed. The foreign observers are constantly connecting with CEC as well. The international observers follow a more neutral, objective position. No serious complaints concerning any shortcomings during the polling have been received by CEC, pointed out the CEC Chairman. Mr. Panakhov also told that that the data on the preliminary results of the lections will be announced after the midnight. 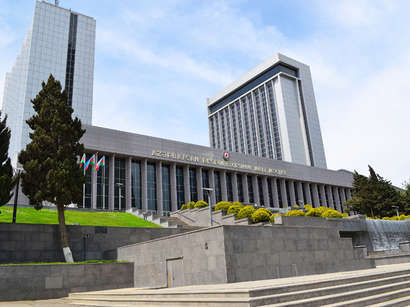 Despite of the fact that Sechkiular Information Centre hands over information, the Azerbaijani voter has got accustomed to receive the information about the election returns on TV in the evening. That is why, with a great pleasure I shall proclaim the information myself this time, told the CEC Chairman.